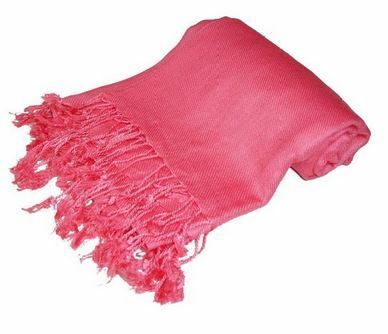 Head over to Amazon get a Pashmina Scarf in over 90 colors for as low as $3.29 plus FREE shipping! Hand wash in cold water with a mild detergent. Can be dry cleaned. 2 Inch hand knotted tassles.